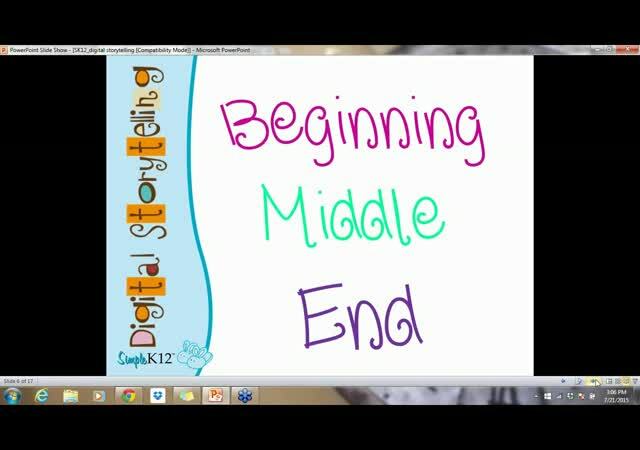 Would you like for your students to create digital stories that go beyond just a basic beginning, middle, and end? 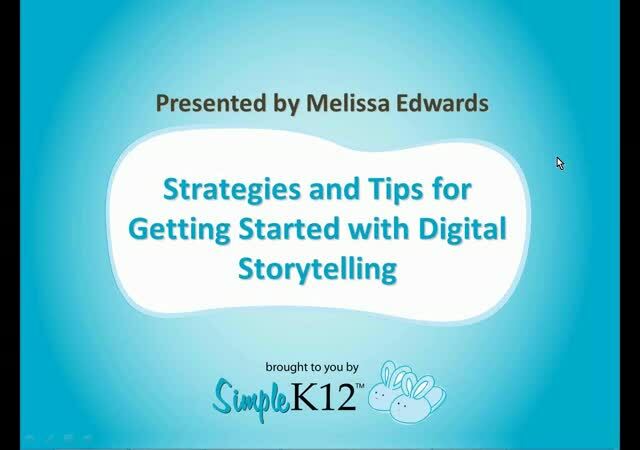 Join Melissa Edwards as she shares a variety of strategies and questions that will help your students get started with and enhance their digital stories. 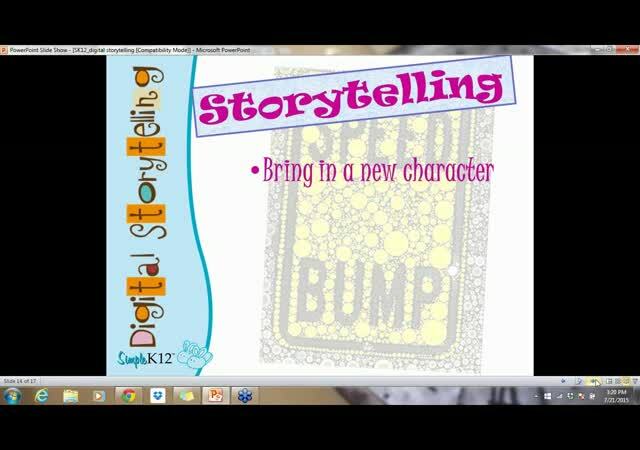 She will include ideas and suggestions for planning and developing story lines and messages. 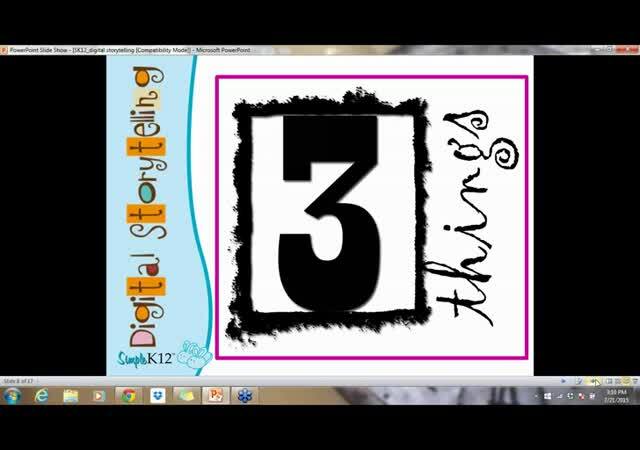 Melissa will also provide examples for digital storytelling activities that will engage your students, help them focus, and get their creative juices flowing. Best of all, these strategies can be employed with whatever digital tools you want use! Digital Storytelling would help so many of my students that are visual learners. Love the resources in all the videos on this topic. I will be referencing this later in the school year. Great resources and activities cor promoting stude0 creativity. Thanks for the ideas. Very informative webinar.